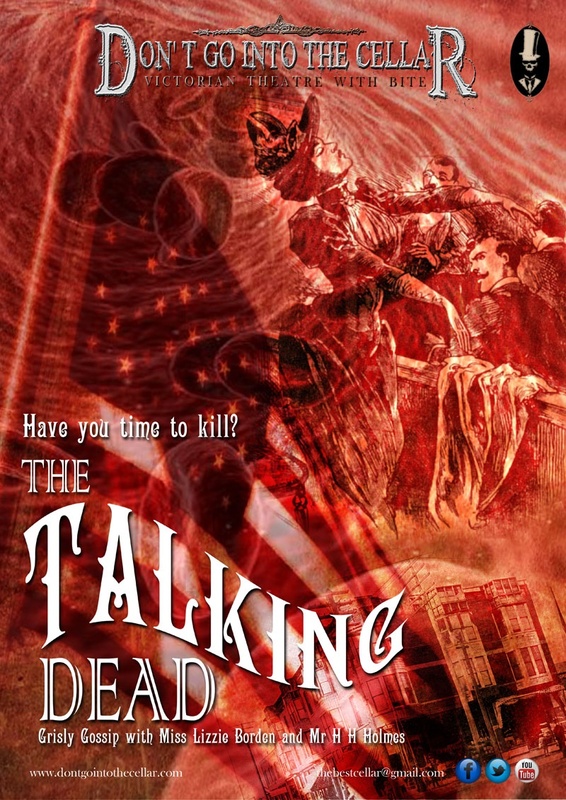 Don’t Go Into The Cellar Theatre Company, the UK’s finest practitioners of theatrical Victoriana in a macabre vein, presents The Talking Dead.On Thursday 28 February. Dare you share an evening with two of America’s most infamous murderers? Lizzie Borden returns from the grave to regale visitors to Fall River with the tale of her poor parents’ unhappy fate. Then, be chilled to the bone as Dr Henry Howard Holmes welcomes you to his ‘Murder Castle’, where he embarked upon his grisly career as the United States’ earliest serial killer! Sarah Gordon plays Lizzie Borden and Jonathan Goodwin plays H H Holmes, in a show written by Jonathan Goodwin and directed by Gary Archer. Tickets are £14, £12 from www.thebrindley.org.uk and the Brindley box office on 0151 907 8360. Quadrophenia – ‘Who’ wants to see it in Halton?